It is very convenient to purchase this Shoryudo Highway Bus Pass via KLOOK. With this pass, we save a lots on our transportation expenses. How I wish they provide more number of days for this pass (such as 7 Days). Simply make your booking online and enjoy delivery of your area pass voucher straight to your door in Taiwan, or easy pick up from Hong Kong Airport. Redeem your voucher for an area pass when you're in Japan and be ready to explore! For 5 consecutive days, take trains and buses to travel from Nogoya through the Tateyama Kurobe Alpine Route, where regular tickets are considered to be more pricey. 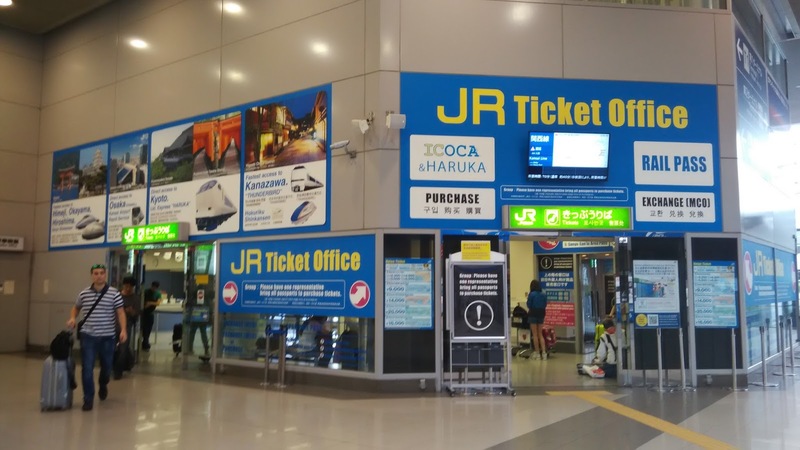 With a a single pass that is valid for all JR trains from Nagoya to Toyama, this is definitely the easiest and fastest way to explore between these areas! We accidentally affected by Typhoon and the train from Nagoya to Takayama does not operated. 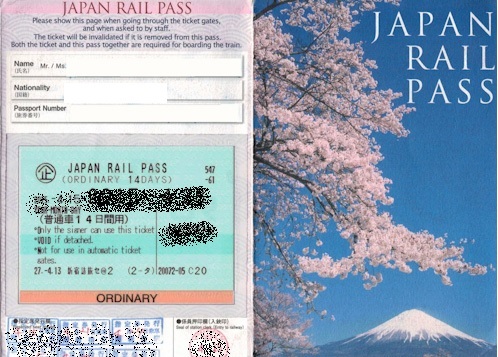 It this happened, JR pass still can be used to Gifu station and please take a bus to Takayama instead. The rest of the trip was excellent at Alpine route and Matsumoto. We accidentally affected by Typhoon and the train from Nagoya to Takayama does not operated. It this happened, JR pass still can be used to Gifu station and please take a bus to Takayama instead. The rest of the trip was excellent at Alpine route and Matsumoto. The pass is the most convenient and economical way to do the Alpine Route, especially if you want to do it more than once. 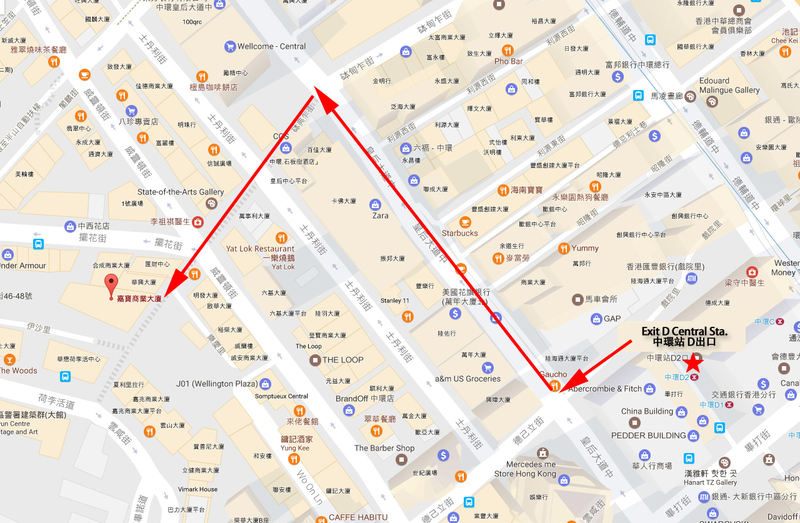 There are a few places you can redeem the pass in Tokyo. Highly recommend to those travellers planning a trip to Matsumoto, Alpine Route, Takayama and Nagoya. The pass is the most convenient and economical way to do the Alpine Route, especially if you want to do it more than once. 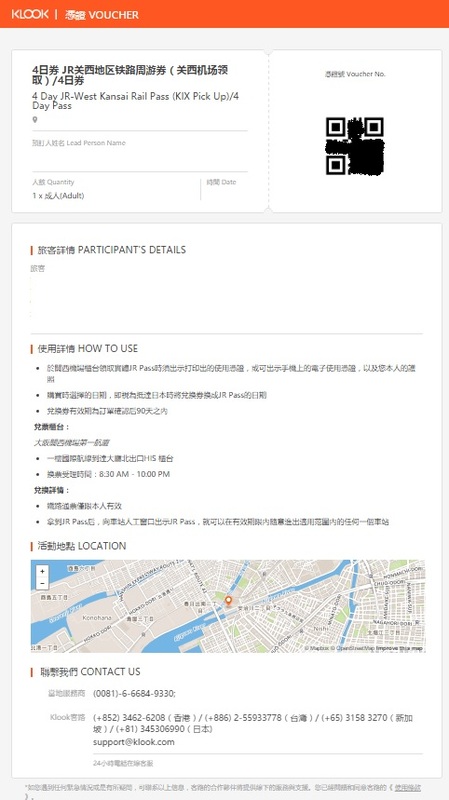 There are a few places you can redeem the pass in Tokyo. Highly recommend to those travellers planning a trip to Matsumoto, Alpine Route, Takayama and Nagoya. A very nice pass to visit the matusmoto, toyama, takayama and alpine routing. 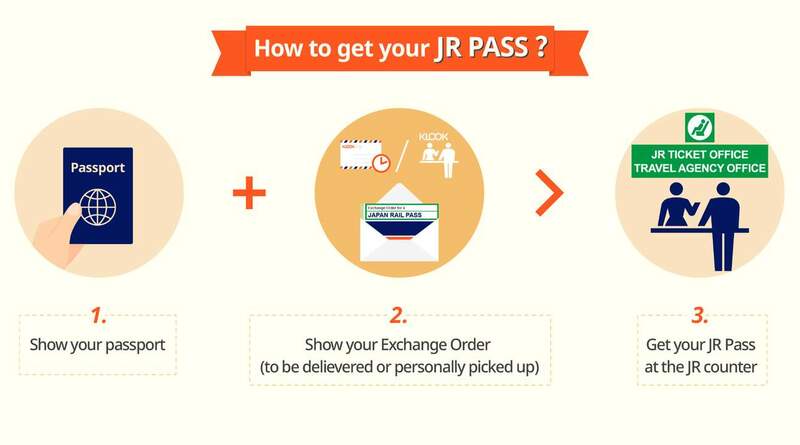 Present the print out voucher at hk airport for an official JR voucher. Then you can use this voucher to issue the pass at the JR station when you reach nagoya. The scenery is magnificent that you shall not miss for a spring time! 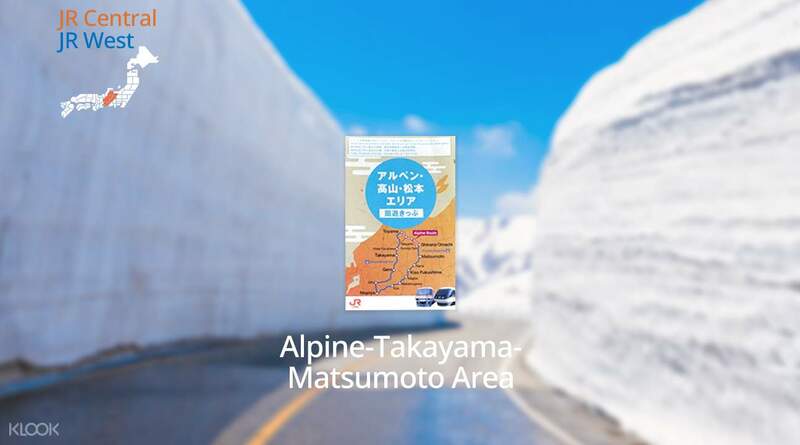 A very nice pass to visit the matusmoto, toyama, takayama and alpine routing. Present the print out voucher at hk airport for an official JR voucher. 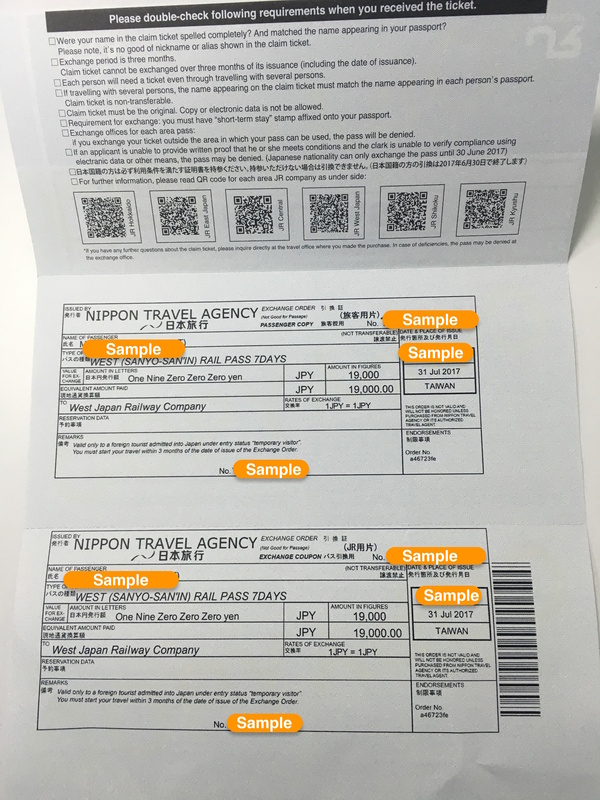 Then you can use this voucher to issue the pass at the JR station when you reach nagoya. The scenery is magnificent that you shall not miss for a spring time! This is purely a review of Klook's service and transacting with them and not of the actual product Kurobe-Matsumoto Area JR Pass. As for tge pass its simple, simply exchange the MCO yiu receive from Klook at major JR ticketing stations and you get the actual ticket plastered on a cardboard. Go through the manned gates on the side as the ticket won't work on automated ticket gates. Review is from the perspective of a Philippine resident. Let's start with the CONS. It took over the promised 7 business days of delivery so I called them in their hotline to follow up. For some odd reason they asked me to pick it up on their Manila office instead, even though the voucher stated a delivery was to be made. They reasoned out that they had some problems with their mailing service. I didn't bother to clarify specifics, I just wanted to get the pass as I had a week left before I fly out. Thankfully they were quick in giving me the pass once I did arrive in their office. So its more of inconvenience that I had to physically go to their office to get the pass. The PROS. Bar none this is the cheapest price I have seen here in the Philippines. Add voucher code discount on Klook's anniversary and Klook credits I earned from a previous transaction made it even a sweeter deal. Typical price range from a brick and mortar travel agent here in Manila was around PHP8,500 - PHP9,000 depending on the travel agency and I got it from Klook for less than PHP7,700 net. My advice is yes get it from Klook because its cheaper but definitely get it around 1.5 months to 2 months in advance before you fly to Japan just to give time for unforeseen inconveniences. This is purely a review of Klook's service and transacting with them and not of the actual product Kurobe-Matsumoto Area JR Pass. As for tge pass its simple, simply exchange the MCO yiu receive from Klook at major JR ticketing stations and you get the actual ticket plastered on a cardboard. Go through the manned gates on the side as the ticket won't work on automated ticket gates. Review is from the perspective of a Philippine resident. Let's start with the CONS. It took over the promised 7 business days of delivery so I called them in their hotline to follow up. For some odd reason they asked me to pick it up on their Manila office instead, even though the voucher stated a delivery was to be made. They reasoned out that they had some problems with their mailing service. I didn't bother to clarify specifics, I just wanted to get the pass as I had a week left before I fly out. Thankfully they were quick in giving me the pass once I did arrive in their office. So its more of inconvenience that I had to physically go to their office to get the pass. The PROS. Bar none this is the cheapest price I have seen here in the Philippines. Add voucher code discount on Klook's anniversary and Klook credits I earned from a previous transaction made it even a sweeter deal. Typical price range from a brick and mortar travel agent here in Manila was around PHP8,500 - PHP9,000 depending on the travel agency and I got it from Klook for less than PHP7,700 net. My advice is yes get it from Klook because its cheaper but definitely get it around 1.5 months to 2 months in advance before you fly to Japan just to give time for unforeseen inconveniences. It is very convenient to purchase this Shoryudo Highway Bus Pass via KLOOK. With this pass, we save a lots on our transportation expenses. How I wish they provide more number of days for this pass (such as 7 Days). It is very convenient to purchase this Shoryudo Highway Bus Pass via KLOOK. With this pass, we save a lots on our transportation expenses. How I wish they provide more number of days for this pass (such as 7 Days). The booking was as smooth as one could imagine. We collected the vouchers in Klook's Hong Kong office before departure. It was simple and easy. In Japan, we exchanged the vouchers for the passes. Again there was no problem. The pass was very convenient to use and we saved a lot of money because we used the passes everyday, which otherwise would cost a lot of money. The booking was as smooth as one could imagine. We collected the vouchers in Klook's Hong Kong office before departure. It was simple and easy. In Japan, we exchanged the vouchers for the passes. Again there was no problem. The pass was very convenient to use and we saved a lot of money because we used the passes everyday, which otherwise would cost a lot of money. Good to use if you want to explore shirakawago and takayama, and the tateyama alpine route. :) can’t wait! Day trips from Nagoya. Good to use if you want to explore shirakawago and takayama, and the tateyama alpine route. :) can’t wait! Day trips from Nagoya. Worry free and value for money! Love that Klook has this at discounted price. Our family use this pass from Nagoya-Takayama-Toyama-Alpine Route-Nagano-Matsumoto-Nagoya. No fuss! Thank you Klook. Worry free and value for money! Love that Klook has this at discounted price. Our family use this pass from Nagoya-Takayama-Toyama-Alpine Route-Nagano-Matsumoto-Nagoya. No fuss! Thank you Klook. It is very convenient to buy the ticket from klook and easy to exchange tickets at the airport. Definitely will buy this ticket again from Klook when travelling to Japan. It is very convenient to buy the ticket from klook and easy to exchange tickets at the airport. Definitely will buy this ticket again from Klook when travelling to Japan. The pass was worth it for my trip. But the service of Klook needs improvement. I had to call them several times for them to deliver my exchange order for the pass. The pass was worth it for my trip. But the service of Klook needs improvement. I had to call them several times for them to deliver my exchange order for the pass.